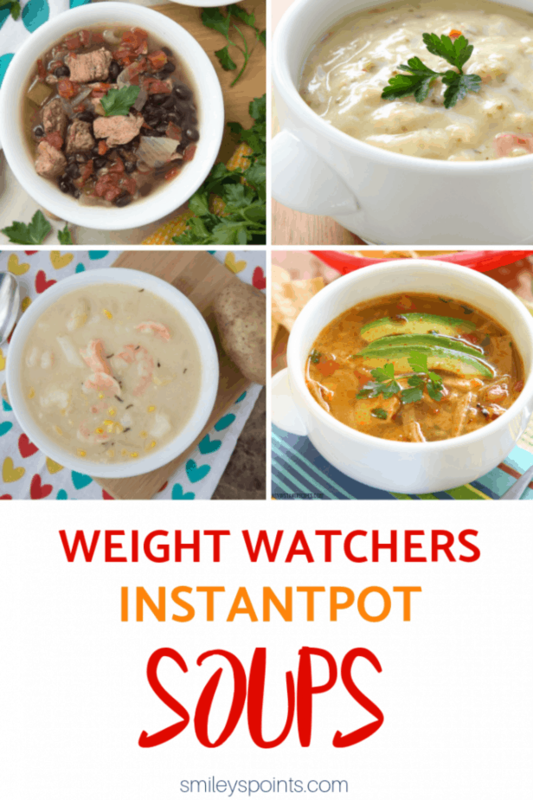 These easy InstantPot soups are Weight Watchers friendly and all 7 points or less on the Freestyle SmartPoints program. If you’re looking for support on your Weight Watchers journey, you’ve come to the right place! My newest recipes are InstantPot Beef Stew (6 points) and InstantPot Broccoli Cheddar With Chicken Soup (4 points). Want Free Weight Watchers Advice? 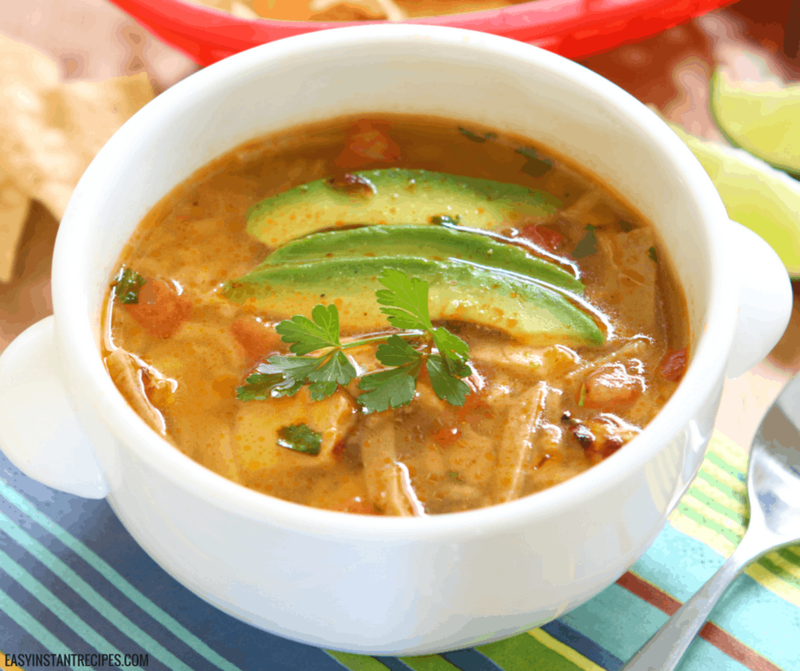 Join my FREE Weight Watchers group on Facebook! Weight Watchers isn’t working. What do I do? Here are some tips. Before you eat, ask yourself: Are you really hungry? Can I do Keto and Weight Watchers? – I feel like this is a question asked in the groups almost daily. WW and Keto are pretty much opposite diets, so read this before you try to do both. What if I fall off the wagon? It’s easy! Use this post to help you get back on track. How do I maintain lifetime weight? Are in-person Weight Watchers meetings really necessary? Read: in-person vs online only. Want even MORE? 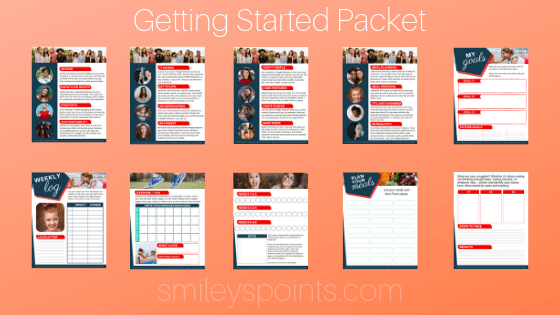 Download your FREE Smiley’s Guide! Plus recipes straight to your inbox every week! You have successfully joined our subscriber list. You can now download your free kit here.